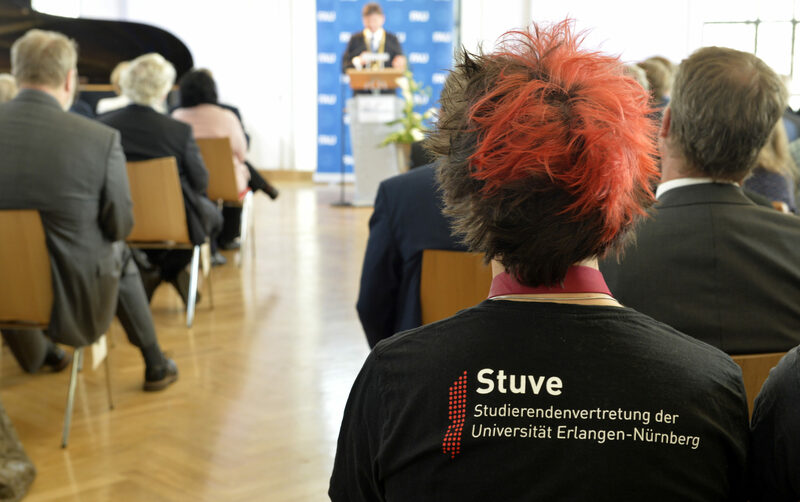 The student representative body at faculty level is the respective Fachschaftsvertretung (FSV). This is the official body of the students at the faculties, which deals with internal faculty matters and adopts the budget of the student representatives. The members of the FSV are determined by the university elections. At its constituent meeting it sends three FSV students to the Convention. The students with the most votes occupy the offices of the student representatives. The students with the second highest number of votes occupy the offices of the deputy student representatives. The 4 students with the most votes belong to the Faculty Council. The number of members of the FSV is determined by the number of students within a faculty.